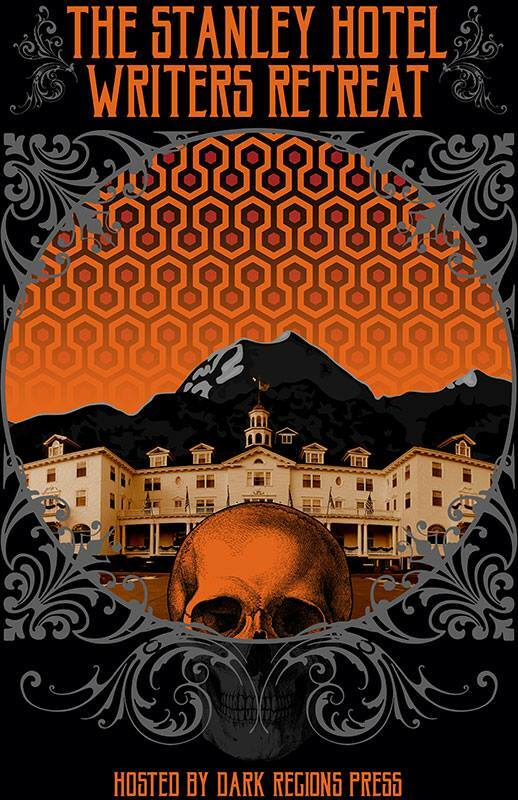 In a few hours , I’ll be flying to The Stanley Hotel in Colorado for a five day horror writing retreat. The Stanley is the hotel that inspired Stephen King to write a little book called The Shining, hence its choice as the location for the retreat. In case you’re wondering, no it’s not the hotel that features in the Stanley Kubrick film. For me, it looks like it’s going to be more of an editing retreat. 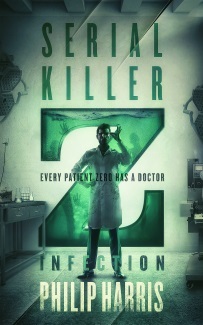 I have Glitch Mitchell and the Unseen Planet, Leah, a new short story and The Zombie Book, all ready to be revised. I find revision a lot harder than writing fresh words (which is probably why I have the backlog) so I’ll probably add another writing project or two in there as well. Maybe a short story, maybe a sequel to one of the novels or Leah. There are some events planned as well, readings and panels at the Estes Park Library, some trips out for the attendees, a haunted hotel tour etc. But my main goal is try to finish a couple of those projects, starting with Leah which I’m hoping to self-publish by the end of November.